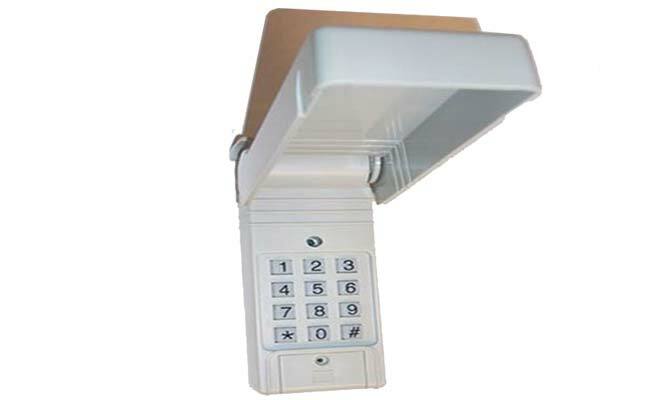 The Polaris Wireless Keypad allows guests informed of pre-set code entry to your property from your gate site. Entering correct code causes gate to open. Codes are easily modified. Has 14 code capacity. For use with Polaris swing and slide gate operators. Operates at 433MHZ.